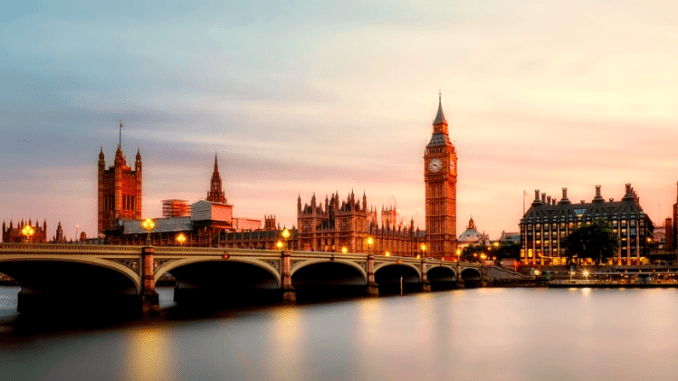 The UK Government is to fund a major research project into legal AI, looking at what constraints it faces and how the technology can boost the legal services sector. The project will be run by Professor John Armour, from Oxford University. The move is part of a wave of research, funded with £3m of Government money, and supported by the Ministry of Justice, that seeks to grow the economy through embracing new technology. 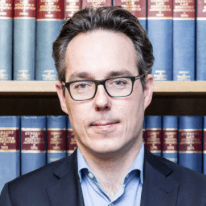 Professor Armour’s research project, titled ‘Unlocking the Potential of AI for English Law‘, seeks to identify how constraints on the implementation of AI in legal services can be relaxed to unlock its potential for good. The work is founded on the idea that ‘the stakes for AI’s implementation in UK legal services are high. If mishandled, it could threaten both economic success and governance more generally’. Hence, the project aims to plot a path to make sure AI can be fully rolled out across the UK’s legal industry and what challenges this may face. The project will bring academics, lawyers, businesses and programmers together to develop the skills, training and codes of practice to deliver these benefits. The team will gather best practices across the world, outline data challenges, and among other things identify where and how AI can legitimately resolve disputes. A lack of knowledge about what AI systems are and can do in the legal field among smaller law firms. I.e. 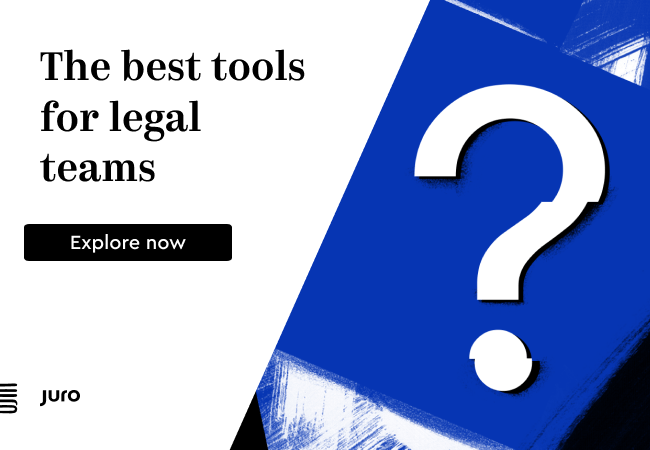 there are about 10,000 law firms in the UK and use of AI doc review tools, for example, is mostly among the top 50, and some of the 50 to 100 firms. But few others. Hence, most of the experience and knowledge about this area is concentrated in a relatively small number of law firms. There is a lack of clarity about issues related to professional insurance and liability in relation to AI, though this doesn’t seem to be stopping people using the systems. Many AI tools for lawyers are not expensive, especially when compared to the cost of licences for more standard technology a firm may use. However, many firms don’t realise this. Again, this is more about education than structural constraints. In terms of ethics and regulation, this is essential to get right, however, it’s also important to realise that the vast majority of AI tools lawyers are using are not making decisions related to legal judgments, rather they are focused on review, extraction and making models for narrow predictive purposes. In such matters the impact of legal ethics is far less clear. Although litigators are using eDiscovery tools for doc analysis, and AI predictive tools for narrow estimates of certain types of action a judge may take in a case, in the UK at least, there is not that much of a push as yet to using automated systems to adjudicate complex legal matters, other than perhaps via in simple online disputes such as on eBay. The majority of the use of AI tools remains focused on transactional matters, at least in the UK. There have been some use of algorithms, especially in the US, to help guide a judge on whether to allow a prisoner home on remand – and these have been controversial due to the implicit bias of the data used – but this remains a very limited area of use. And, finally, as it stands, AL has not come across any examples of a law firm or inhouse legal team facing any overwhelming external constraints in using AI technology. The main barriers are matters such as a lack of internal resources to test new tech; a lack of a business case; and insufficient support from top management to do so. Professor Milne of Loughborough University will explore the implications for the insurance industry of this wave of new digital technologies, with the support of many of the UK’s leading insurance companies. They will identify and map the range of opportunities for AI based innovation in business processes and business models, across underwriting and risk analytics, claims processing and customer engagement. And Professor Vorley of the University of Sheffield, will focus on ‘Innovating Next Generation Services through Collaborative Design’. This research will maintain a focus on people’s experiences of new products and services within firms which are particularly sensitive to technological change. ‘This new funding will foster innovation and increase understanding of AI to strengthen the UK’s reputation as a global centre for legal services and emerging technologies,’ he concluded. John Armour is Professor of Law and Finance at Oxford University and a Fellow of the British Academy and the European Corporate Governance Institute. He was previously a member of the Faculty of Law and the interdisciplinary Centre for Business Research at the University of Cambridge. He studied law (MA, BCL) at the University of Oxford and then at Yale Law School (LLM). He has held visiting posts at various institutions including the University of Auckland, the University of Chicago, Columbia Law School, the University of Frankfurt, the Max Planck Institute for Comparative Private Law in Hamburg, the University of Pennsylvania Law School and the University of Sydney. He is a member of the American Law Institute and an Academic Member of the Chancery Bar Association. Armour has published widely in the fields of company law, financial regulation, and corporate insolvency. His main research interest lies in the integration of legal and economic analysis, with particular emphasis on the impact on the real economy of changes in company law, corporate insolvency law and financial regulation. He serves as an Executive Editor of the Journal of Corporate Law Studies and the Journal of Law, Finance and Accounting, and has been involved in policy-related projects commissioned by the UK’s Department of Trade and Industry (now BIS), Financial Services Authority (now FCA) and Insolvency Service, the Commonwealth Secretariat, and the World Bank. He served as a member of the European Commission’s Informal Company Law Expert Group from 2014-17.